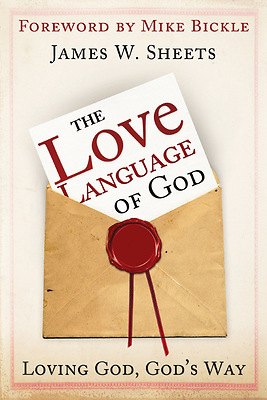 Author James "Buddy" Sheets gives a clear picture of the love of God as He intends for us to understand it. In the busyness and activity of our modern lives, it is easy to forget that love relationship that the Lord so desires to have with every believer. A clear image of that loving relationship between Christ and His Bride, the church, is outlined here for those who would like to have a closer, more intimate relationship with the Savior. Don't let that intimate relationship with Jesus get lost in the everyday hubbub of life.